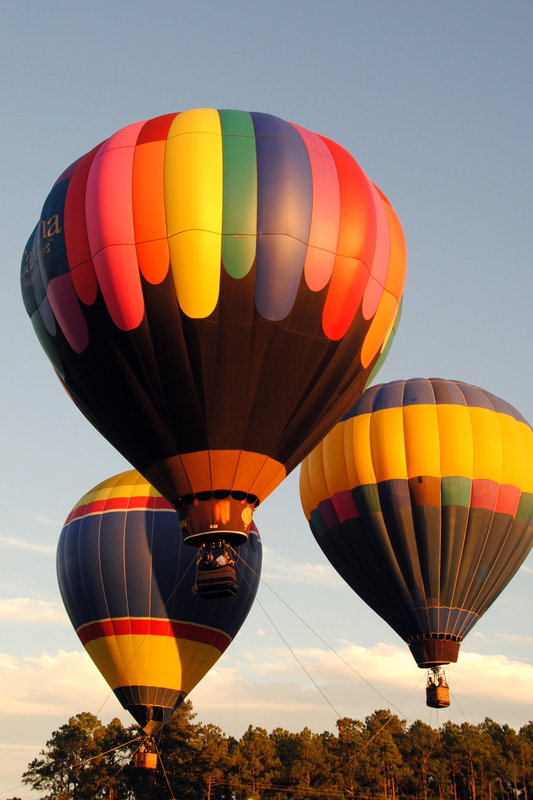 Turns out Hot Air Balloons are a sight to behold even when they’re sitting on the ground. All the colors, the majesty of their height. 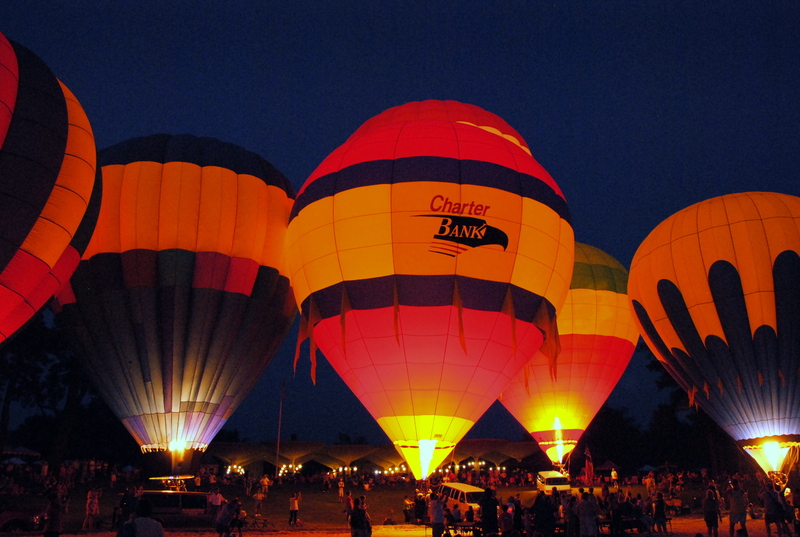 Callaway Gardens in Georgia knows this and holds a balloon festival over Labor Day weekend. Friends Robyn, Stacy and I went, took gobs of pictures, played Banagrams on the lake shore while a live band played, and had a lovely time. 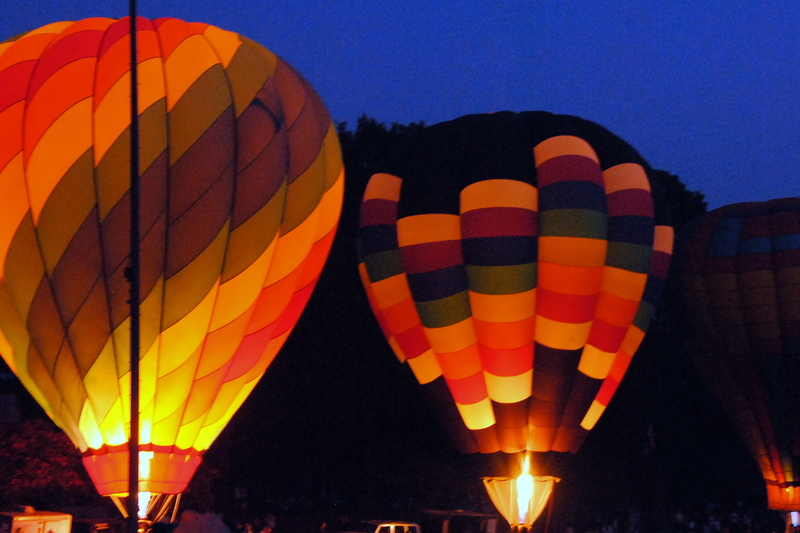 At night they do a balloon glow–sigh–I was one happy photographer. Which experiences have made you a happy photographer? What games do you bring on road trips–for kids young and old?